South Costa Blanca (White Coast as the name means) extends from Alicante to the Murcia border, and is well known for destinations such as Torrevieja, La Zenia, Guardamar and Santa Pola and its sandy beaches. It is no wonder people from all walks of life flock to Costa Blanca to bask in the sun and swim in the clean, clear turquoise Mediterranean Sea. Many beaches and bays on the Costa Blanca boast the distinguished European Blue Flag. The Blue Flag is awarded for high standards of quality of both the water and beach cleanliness, and has been renewed annually across the region as the standards set are maintained. If you are looking rest and relaxation then head to El Moncayo between Guardamar del Segura and La Mata. El Moncayo stretches as far as the eye can see and is so long that even during the summer months, there are days when it can seem almost deserted. Other well known beaches include La Marina which is perfect for picnics and has been awarded the Blue Flag. 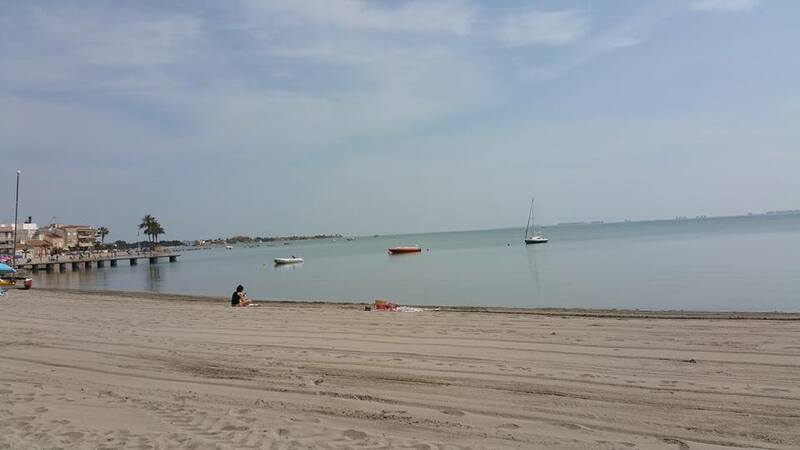 At Playa Lisa beach in Santa Pola you can walk out to the sea for kilometres and the water only reaches knee height. The best beaches in Alicante are Mucho Vista and San Juan which are only a tram ride away from the city centre. 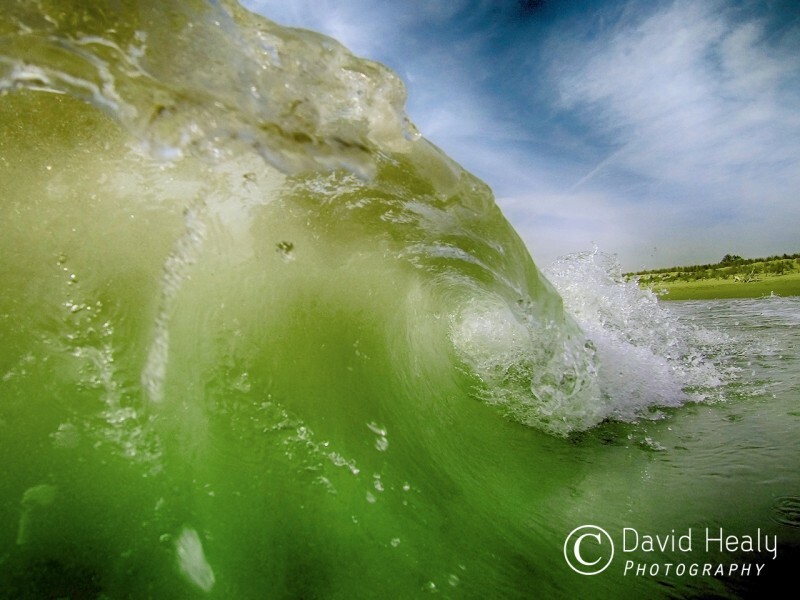 Both beaches are wide which means there is always room even during the summer months. 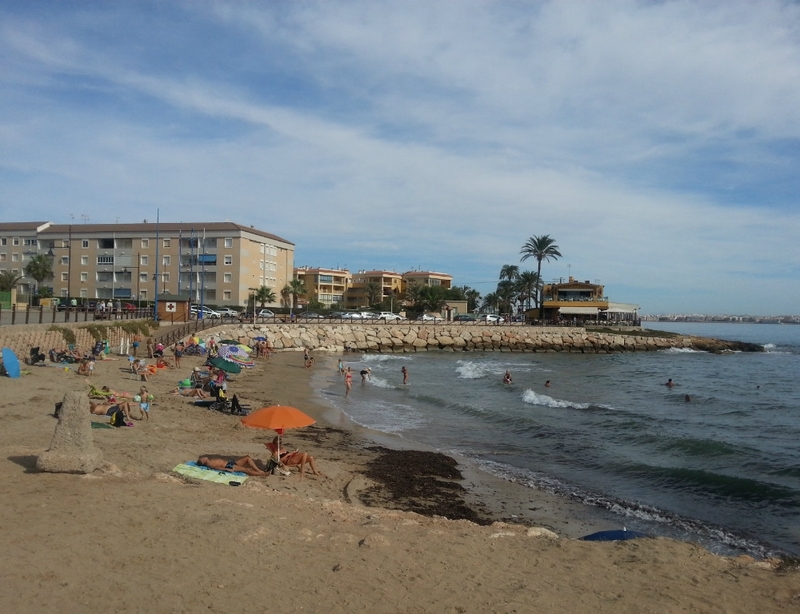 Torrevieja has five main beaches. 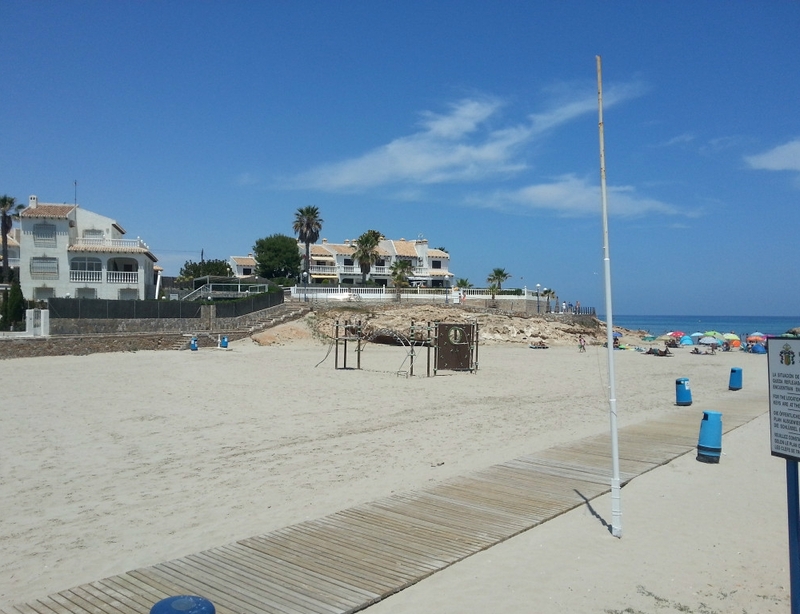 La Mata beach features fine sand and all kinds of water sport activities. Cura, Locos and Los Naufragos beaches also have fine sand and all kinds of facilities alongside them beachfront promenade. So if you are looking for a beach with good facilities and water sports activities or a peaceful and tranquil secluded cove peace then the Costa Blanca beaches has it all! See below to view a selection of our bargain properties near beaches on the Costa Blanca.